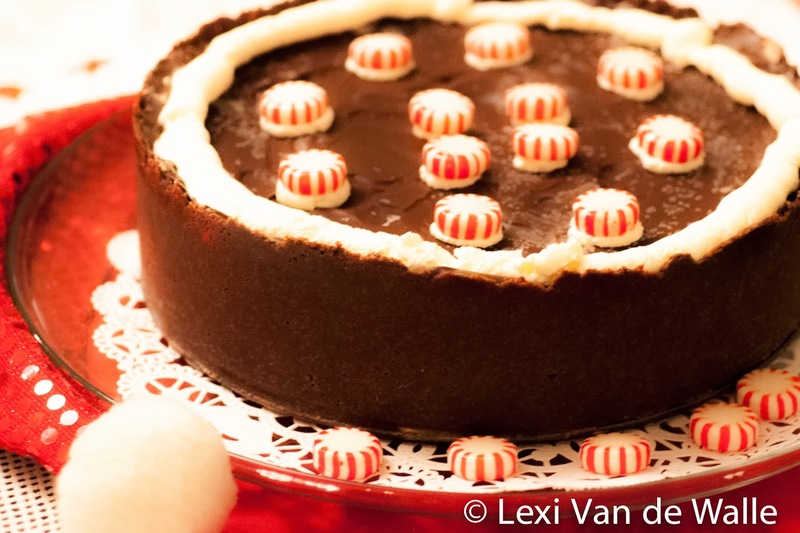 For 18 years I've been making this special Christmas holiday dessert -- the All-American Peppermint Stick Torte with Fudge Topping from Bon Appetit magazine. 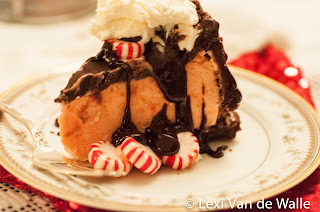 It's a frozen peppermint parfait in a chocolate wafer crust topped with fudge. 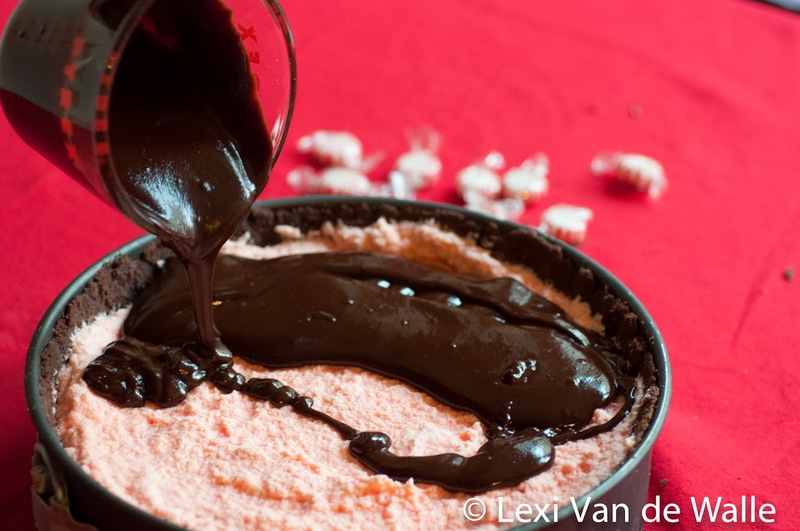 Made with the finest ingredients, it's a very grown-up version of a peppermint ice cream cake. Last night, my family of twelve demolished all but two pieces from a 12-inch cake!!! To make the crust you need really good chocolate wafer cookies, butter and sugar. In recent years, Nabisco Famous Chocolate Wafers, which is the best store bought cookie for a crisp and chocolatey crust, are almost impossible to find unless you buy them on Amazon ($26, 18 ounces). 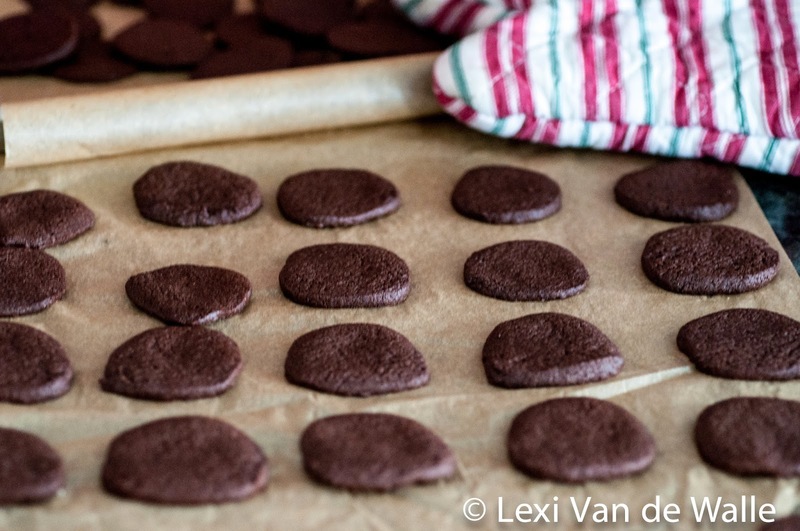 Eager to find the perfect substitute, I discover that Alice Medrich, the goddess of chocolate desserts and cookbook author, has mastered the "real chocolate wafer" recipe which Smitten Kitchen shares here. 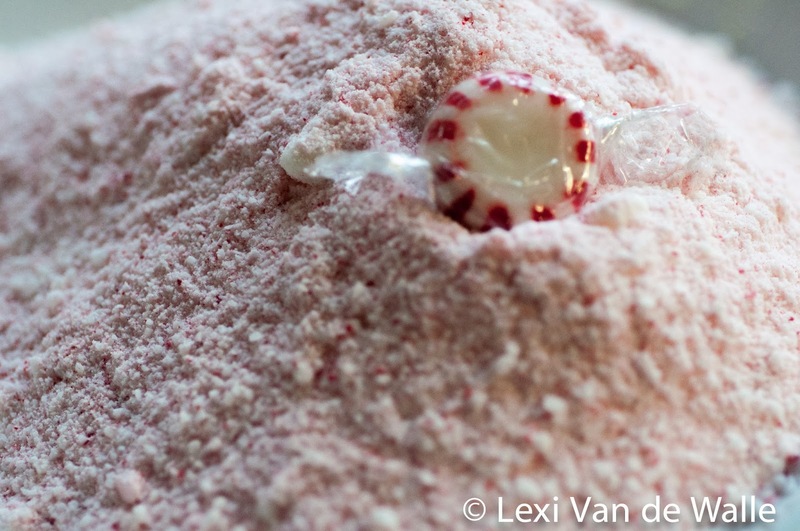 You'll want to buy top quality peppermint for the peppermint parfait. 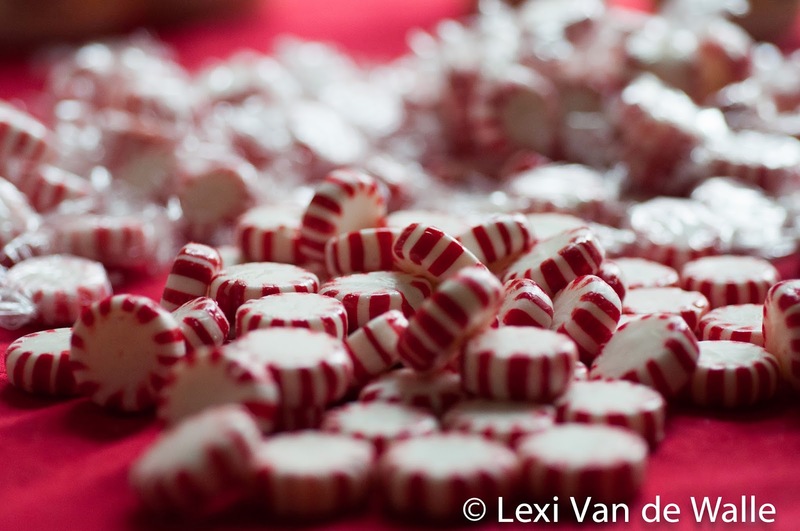 Old-fashioned hard peppermint candies naturally flavored with real peppermint are not so easy to find, and neither is superior quality peppermint extract. I prefer Brach's brand candies -- and keep a stash on hand at all times -- for an authentic flavor and pure peppermint extract made from US grown peppermint by Nielsen Massey. 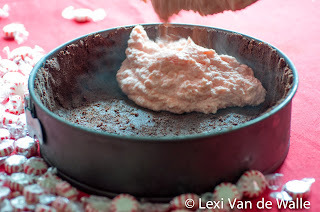 Pulverized peppermint stick candy powder and a generous teaspoon of extract gets stirred into egg yolks and sugar that's been heated to 170 degrees (F) --- the bright pink and super sticky mixture is cooled before folding in the whipped cream. 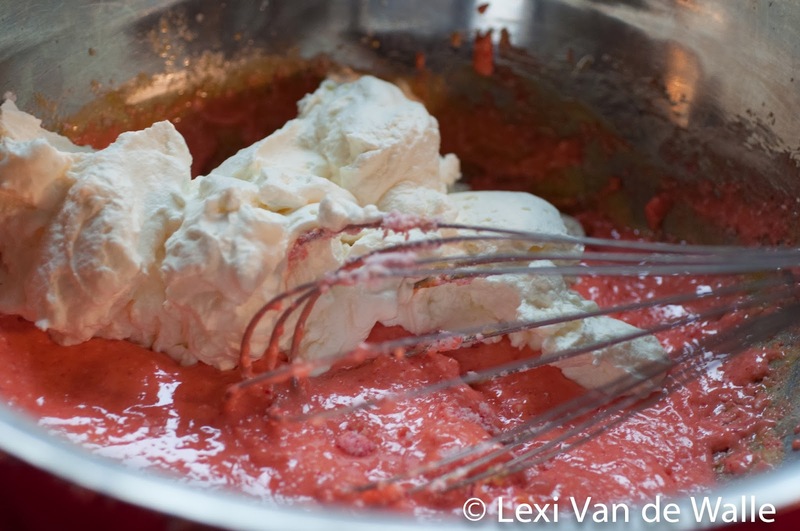 Real heavy cream that has not been ultra-pasteurized is the best for whipping (and flavor) and should be used straight out of the fridge as cold cream will form the desired stiff peaks more quickly. 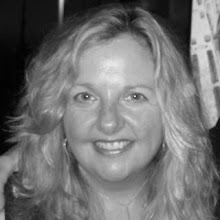 In New York, I buy Ronnybrook Farms heavy cream -- not only is it a premium product but I know that the farmers are nice to their cows. After the parfait is poured into the frozen cookie crumb crust, the torte goes back in the freezer overnight so the parfait can freeze solid before step three-- the frozen fudge topping. I like to use a good quality bittersweet chocolate such as Ghirardelli, Valrhona or Elite, which is made in Israel. 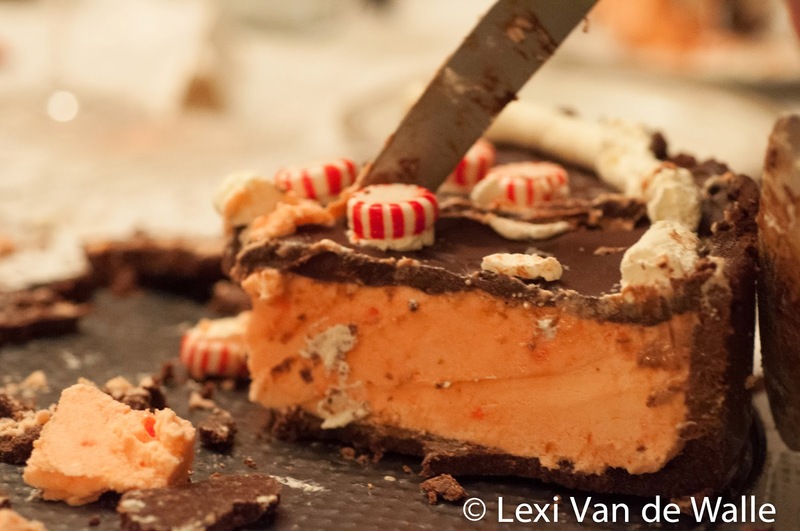 Twenty minutes before serving, remove the torte from the freezer so it's easier to cut. Whip the remaining cream and using a pastry bag and frosting tip, pipe some of the cream to decorate the top of the cake, and add peppermint candies. Put the rest of the cream in a serving dish and heat up the remaining chocolate fudge sauce to spoon over individual slices. Click on over to Epicurious.com for the recipe…. 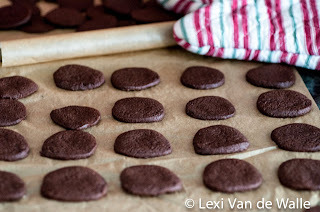 1 9-ounce box chocolate wafer cookies, broken or homemade "real chocolate wafers"